Utilizing Twitter helps brands achieve some of the fundamental goals of social media marketing for business. Some of these goals include: creating brand awareness, building relationships with customers, managing your online reputation and maybe even encouraging a sales boost with incentives and discounts. But why take the next step and actually advertise on the medium? Twitter provides its users a customized marketing strategy where they can promote events and sales, gain brand awareness among audiences not currently aware of them and even gain new followers they can advertise to in the future. 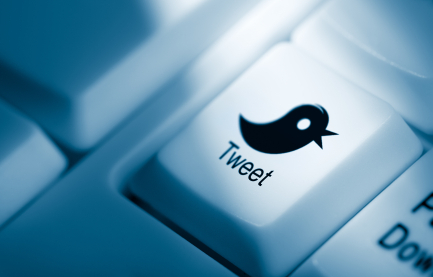 Want to know more about advertising on Twitter? Let’s take a look at the available options. Twitter usually invites its users to start marketing with the help of Promoted Accounts, Promoted Tweets and Promoted Trends. When you receive a confirmation email, follow the steps below. 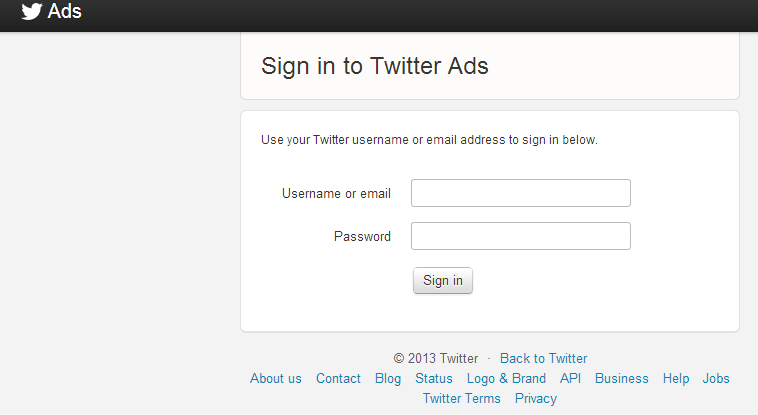 Click the “Start Advertising” button on the email you receive from Twitter; this will lead you to the log in page. Log in with your Twitter handle and password, the one on which you have received the email. (Note: the offer will not work with any other Twitter account). Next, click the “Start Advertising” button. You will be directed to the landing page where you can customize your Twitter marketing campaign. This is known as The Welcome Page or The Twitter Advertising Page. Promoted Accounts are the suggested accounts you see to the left of your Twitter stream and beneath your Twitter stats. What should be kept in mind while setting up a Promoted Account? Promoted Accounts target your local audience. Promoted Accounts work on the basis of keywords. 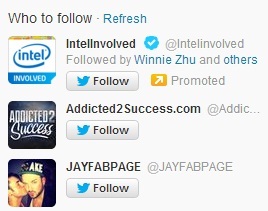 Promoted Accounts help build followers. With this option, your tweets of choice are highlighted, making your important status update standout among a large number of tweets. Promoted Tweets are viewed as expanded tweets, both on the timeline of your followers, as well as on your own. Why should we use Promoted Tweets? These are present on your Twitter profile homepage under Trending Topics tab. 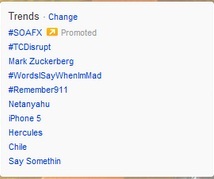 These topics and hashtags are moved to the top of the Trending Topic List. They allow you to create trending topics. Whenever a person uses any of the trending topics with a hashtag, all of the tweets containing that hashtag will feature on the timeline. At the top of these tweets you will see one that is featured. This featured tweet is the one that created the trend. What can you achieve with the Promoted Tweets? After filling all the required information, you can click on the “Complete Setup to Start Advertising” button to start your advertising campaign on Twitter and begin building better brand awareness and more qualified followers. Have you ventured into Twitter Ads yet? Let us know how your efforts have been paying off in the comment section below. Deepak Gupta is a successful online blogger and expert in social media. 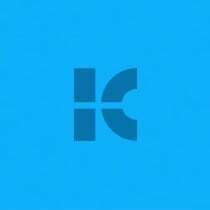 He is associated with tisIndia that provides social media marketing services and takes care of social aspects for various clients.